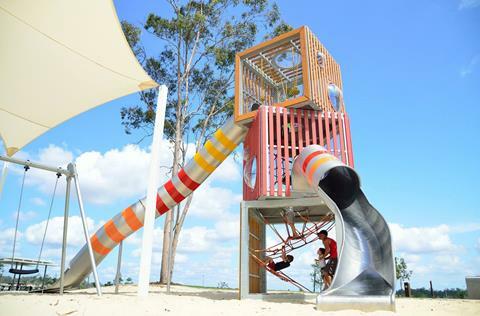 We've got some very exciting news to share regarding the Harbor District's first waterfront public park. Read below to hear about our amazing funders and learn how you can support the creation of the Greenfield Avenue Public Plaza (shown in the rendering above created by UWM's Community Design Solutions). We are also excited to announce we have hired a new Community Engagement Manager. Scroll down to the bottom to meet him. 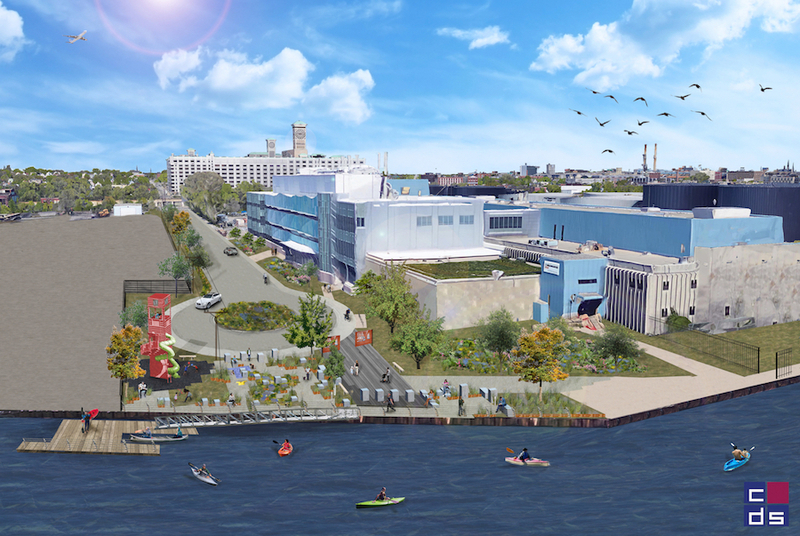 Harbor District, Inc. is pleased to announce two major gifts in support of a new public plaza on the waterfront in Milwaukee’s Harbor District: a contribution of $600,000 from the Rockwell Automation Charitable Corporation and $250,000 from the Brico Fund. 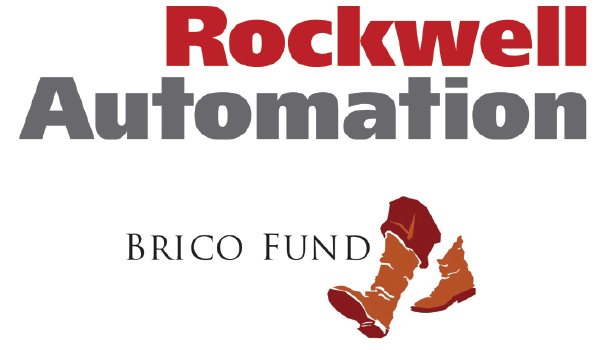 Both Rockwell Automation and the Brico Fund were early supporters of Harbor District. Harbor District closer to the goal of constructing the new plaza in the summer of 2018. For more details, see this Business Journal article on the contributions. For more details on the Greenfield Avenue Public Plaza, visit the project page online. Initial funding for the Take Me to the River Initiative and the Greenfield Avenue Public Plaza was provided by the Bloomberg Award for Partners for Places - a project of the Funders' Network for Smart Growth and Livable Communities; Fund for Lake Michigan; the Brookby Foundation; and the Zilber Family Foundation. With the major donations listed above we have now secured over $1,000,000 towards our total goal of $1,500,000 to construct the Greenfield Avenue Public Plaza. Help us reach our goal and build the Harbor District's first waterfront public park by donating and/or spreading the word about the project. Click the button to the left to donate. Any amount helps. For more information on the project, visit the Greenfield Avenue Public Plaza project page. My name is Tony Giron and I am honored to join Harbor District's rockstar team as the new Community Engagement Manager. 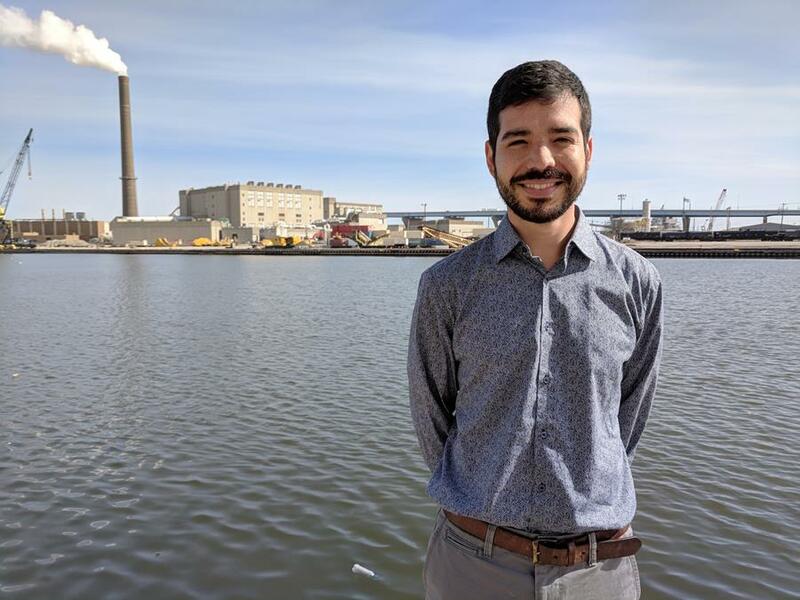 As a Masters of Urban Planning student at UWM and self-proclaimed urbanist, I've been watching the Harbor District plan progress and, like many of you, can feel the energy behind the potential for new developments and creating neighborhoods for all to enjoy. Building community support is a crucial element to implementing the plan which is where my community organizing background will come in handy. Most recently I worked at the Wisconsin Bike Federation for three and a half years where I educated, encouraged, and advocated for better walking and biking conditions in Milwaukee and across the state. Before that I worked for Chicago's Active Transportation Alliance for 6 years where I ran community programs that empowered neighbors to improve traffic safety on their streets. I graduated from Loyola Chicago with a degree in business. While there I started and ran a successful Borrow-A-Bike program which is still there ten years later. I grew up in Chicago's Pilsen neighborhood, which is a mostly Mexican immigrant community full of murals, old Czech architecture, and great tacos. Back home my family runs a Spanish language bookstore and distribution company which I am very proud of. Throughout my life, I've always regarded myself as a person for others and aim to show that in my work as we begin to implement the Harbor District plan. I'm looking forward to meeting you all and, should you want to connect, you can contact me at tony@harbordistrict.org. You are receiving this email because you subscribed to Harbor District, Inc.'s newsletter online or at an event.